love love love this family! they were visiting from Nashville and staying at the beautiful Rosemary Beach. 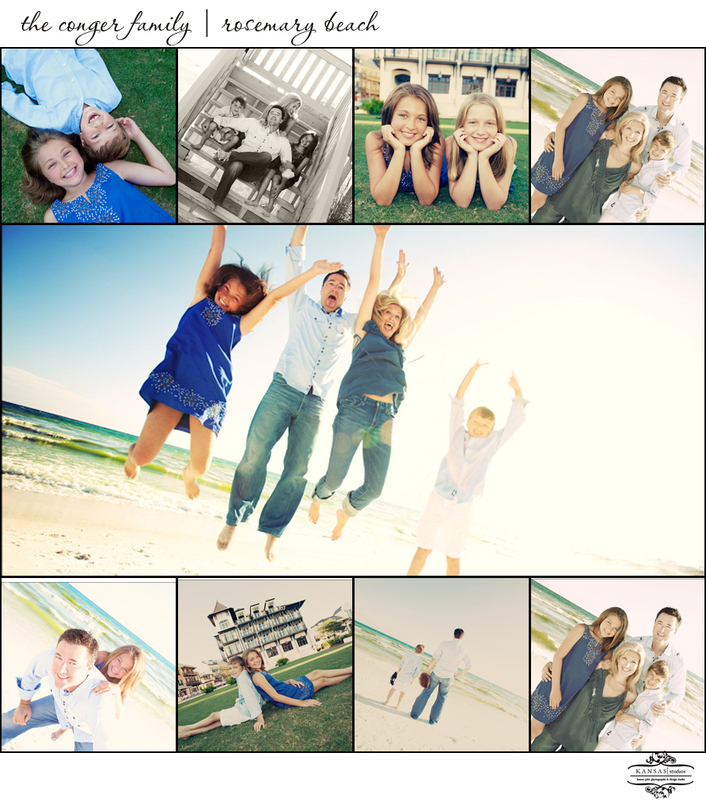 We took family pictures at the beach and on the lawn in front of the clock tower. We jumped around and even played a little baseball-can’t wait to see them next year-thanks Stephanie!